Servicing the agricultural and irrigation markets Dragline hose is a durable high quality hose locally manufactured using locally sourced raw materials. Dragline hose can be manufactured to a custom length subject to terms and conditions. 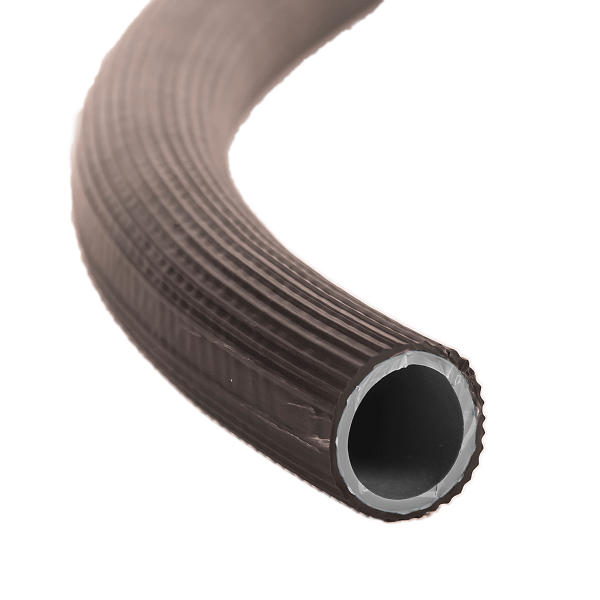 Dragline hose is manufactured and available with a 5 year design guarantee for use in standard duty applications. Dragline hose is manufactured and available with a 10 year design guarantee for use in heavy duty applications and is SABS - SANS 1086:2007 certified.